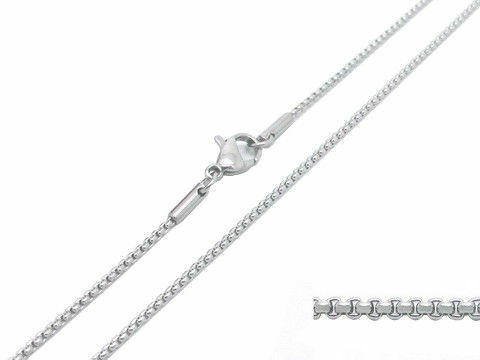 This chain is silver color plated with lobster claw clasp rolo link. 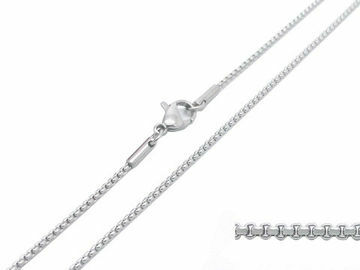 The Chain is handmade and hand-polish in high quality with reasonable price. Plated Color: gold, silver, rose gold, etc.